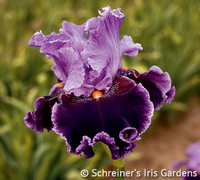 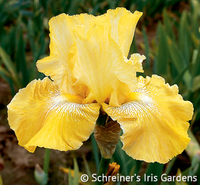 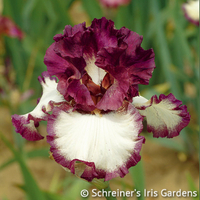 As we here at Schreiner’s know, there's nothing like bearded Iris. 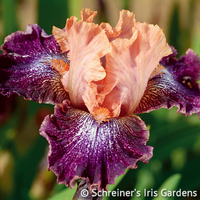 Six weeks of prolific, colorful blooms, a veritable kaleidoscope of hues -- add four more as a prelude, if you consider the Dwarf Iris kicking off the show in early April. 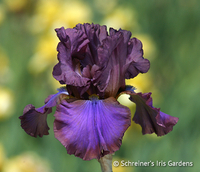 Here we have "mapped out" the bloom season from the early bloomers (typically early to mid-March) to the very latest (into late June in some areas). 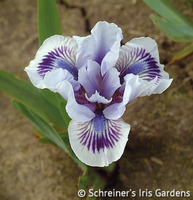 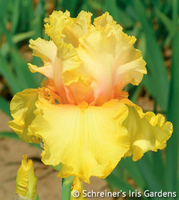 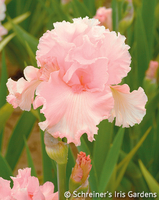 You might plan your garden plantings in a similar fashion to ensure an unending display of Iris bloom all spring long.